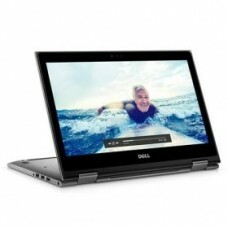 Star Tech presents the most spectacular Dell Inspiron 13-5379 Intel i5 8th Gen Laptop at best price in Bangladesh. 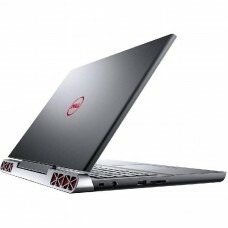 This Brilliant sleek and portable design consists of latest Intel core i5 8th Gen Processor (1.60 GHz to Maximum turbo speed of 3.40 GHz), 8GB DDR4 RAM, Storage of 1TB HDD, original windows 10, 13-inch 2-in-1 Full HD Touch display with keyboard, infrared camera for facial recognition and 2(two) years of warranty. 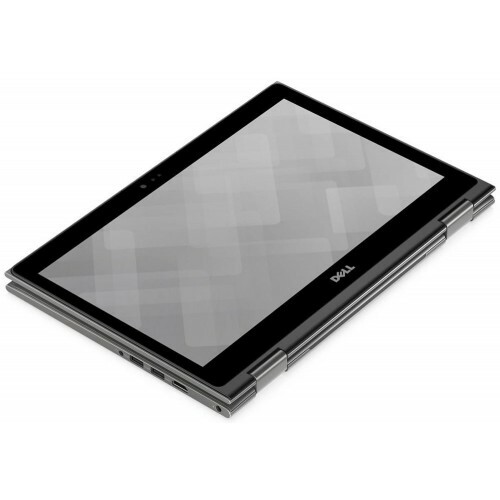 Excellent Portability: This amazing 13.3" 2-in-1 size allows you to carry it easily on the bag and the screen room generates a peace to your eyes. 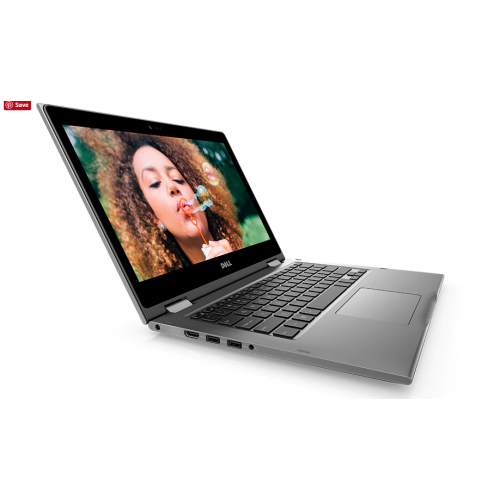 Design to maximize screen space: This new designed laptop comes with more screens less bezel that allows a brilliant wide-angle display. 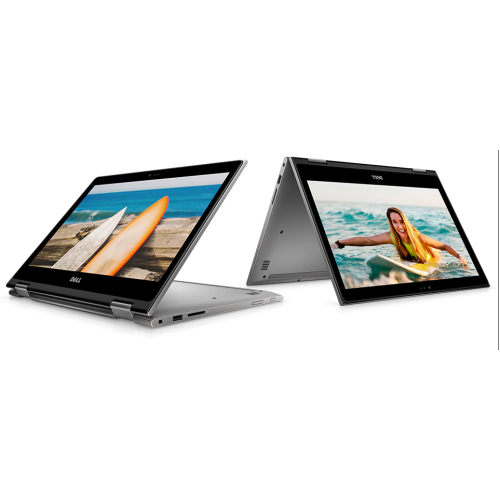 Stay Connected:Dell Inspiron 2-in-1 can be work with available 802.11ac WiFi for fast, long-range wireless connection with less buffering and drops compared to older designs. This device has been tested some real life extreme situations such are given below. 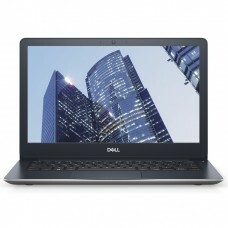 Heat Test: Dell has tasted this Inspiron laptops for survival in harsh short-term heat conditions of up to 65°C/149°F. 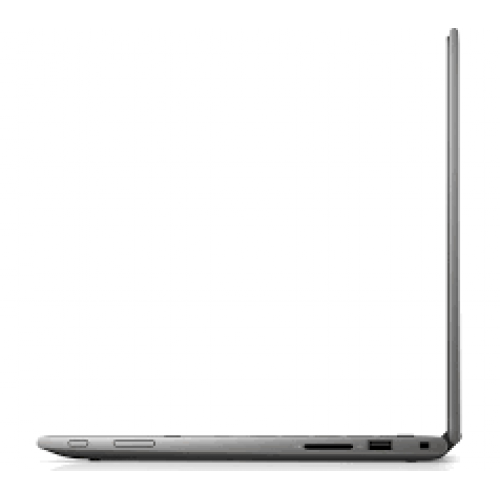 Lid open & Close Test: This Inspiron laptop tested hinges to ensure they still feel tight, even after opening and closing the lid 20,000 times. 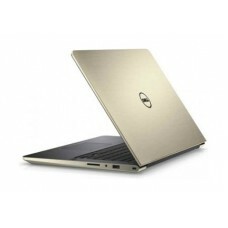 Tested Keys: Dell tests commonly used keys for 10 million keystrokes and touch pad buttons 1 million times with no failure. Tested Buttons: No matter what you set your power and multimedia buttons to do, we've tested them all to survive up to 40,000 pushes with no problems. 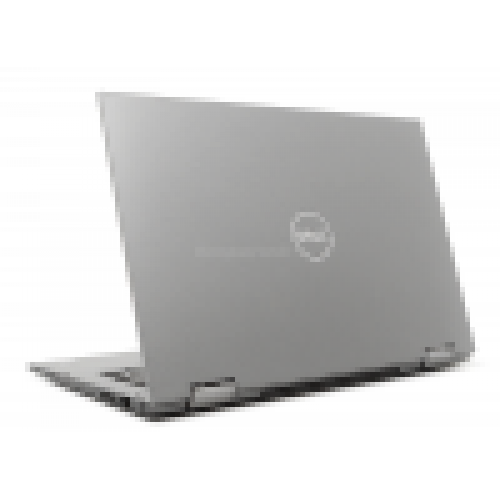 Test for Twist & turn: After twisting an Inspiron laptop's base and lid more than 25,000 times, we can assure you the parts inside are well protected. 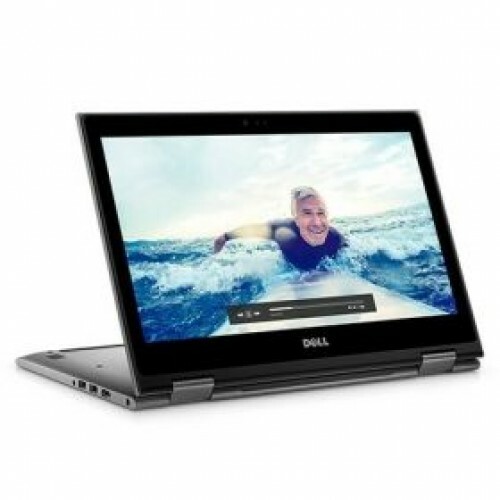 Battery Removal Test: Dell has tested 30 times by removing your Inspiron's battery.